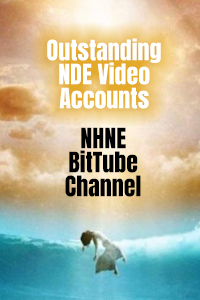 NDE Stories | First-person experiences on the other side of life. 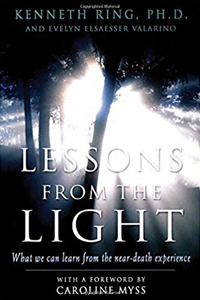 NDE Stories – First-person experiences on the other side of life. 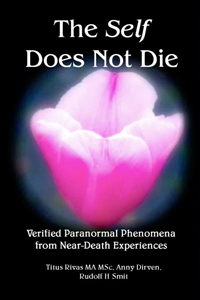 Every day, all over the world, an increasing number of people, from all walks of life, are reporting near-death experiences (and related phenomena). This website has been created to gather, study, and share the most compelling of these experiences. 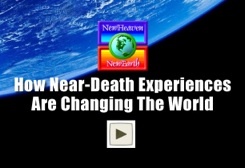 Along with seeking a deeper understanding of the experiences themselves, this website also exists to help those who are interested embody the core truths of NDEs in our day-to-day lives. How can we live more consciously? Be more aware of and guided by Spirit? 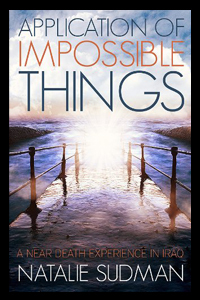 Be more cognizant of the impact our thoughts and actions have on ourselves and others? Realize all life is connected, interrelated, interdependent? Discover our unique role in life, and begin to fulfill it? 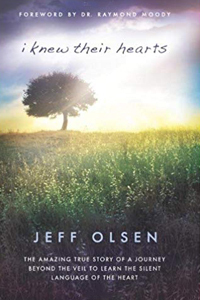 Live every moment of our earthly lives infused with the same love, light, wisdom, and healing power that transforms those who encounter it on the other side? The stories featured on this website may hold the answers to these questions. For a complete list of all the stories stored on this website, go here. 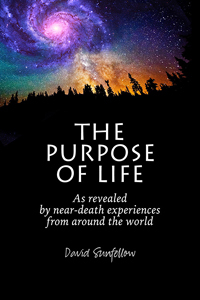 A large number of near-death experiencers report that they felt one of the reasons they had their experience was because they had lost their way in life. Because of this, they required a major wake up call, which is what their near-death experience provided them with. A wake up call does not turn formerly dysfunctional people into healthy people. 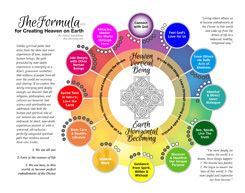 It gives them a story to share, a map to follow, and concrete ways to begin to tackle all the areas of the their lives and personalities that require deepening and healing. 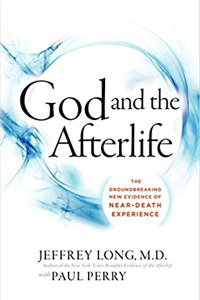 What this means is that near-death experiencers, while they often have wonderful stories to tell, including stories of miraculous healings and newfound paranormal abilities, are not necessarily the wisest, healthiest, most evolved people. So this is a double warning. First, to near-death experiencers: Spiritual experiences, by themselves, do not transform any of us into perfect beings overnight. We still must do the hard work of purifying egos and integrating spiritual visions and understandings with the practical realities of life. If we try to ride the power of spiritual experiences without doing the hard work of personal transformation, we will end up crashing and burning, and potentially taking a lot of others with us. 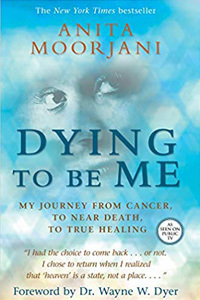 Second, to those who are looking to near-death experiencers as emissaries of The Divine: Yes, near-death experiencers have been sent back, in part, to share their stories and, by doing so, help illuminate all of us. 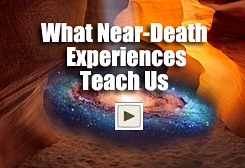 Beyond that, near-death experiencers may or may not be able to offer solid, seasoned advice. Along with integrating whatever spiritual experiences they had into daily life, it often takes decades of daily work on shadow and developmental issues to create vessels that allow The Divine to emerge in us in healthy, balanced, full blown ways. The same is true for us. Like near-death experiencers, we must also work on ourselves, which includes not giving our power and personal responsibility away to others who appear to be more evolved than we are. To learn more about about shadow issues and why it is important to know about them and work on them, go here.